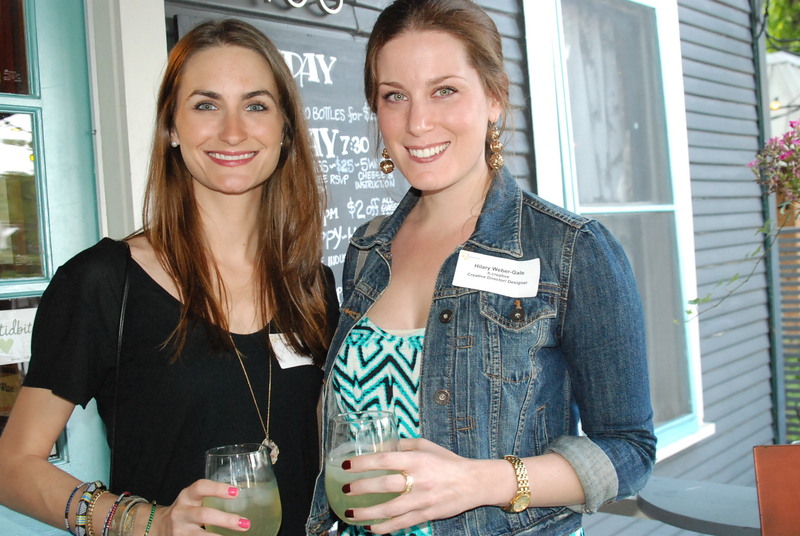 Last week I volunteered to take pics of MediaBistro’s Happy Hour Party at Wine House in Austin, TX. You can find the rest of the photos here. I enjoy taking pictures and wanted to try my hand at taking pics under pressure—there’s nothing like taking pictures from a party not knowing if it will be inside, outside, how many people will be there and making sure you have them all edited with captions by a certain time the next day. The experience was good and just goes to show everything takes longer than you think it will! Everyone at the party was very fun and mostly willing to have their photos taken, although there weren’t a ton of people there. It looked to me to about 30 people throughout the night, although some people were rotating in and out, so it was hard to keep track. MediaBistro volunteers are also given a credit towards its site to use, so I am using my credit for an AvantGuild membership, which I hope takes my writing business to the next level. You can see more of my photos here. Hey! I know many people missed the Kickstarter campaign, but still want to pre-order a book and CD. 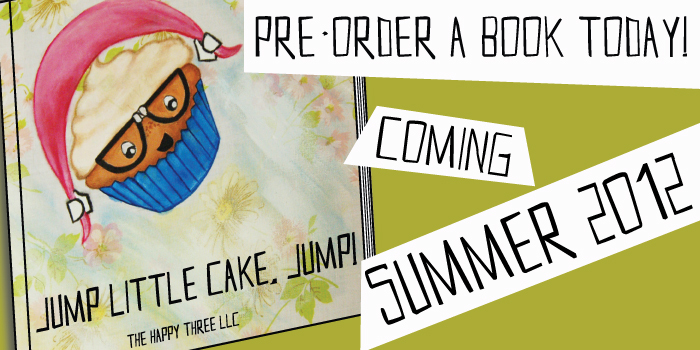 We are taking pre-orders for “Jump Little Cake Jump” at http://jumplittlecake.com/buy-the-book. We are finalizing everything now and expect the book to be back from the printer at the end of the summer. Hooray! Update: Cupcake book and CD success! I am super-excited to announce that, not only did we make our Kickstarter campaign, but we made a little bit more than the $7,500 goal. We’re now on our way to making a children’s book! It will have about 12 short songs to go along with it and narrations for each character. 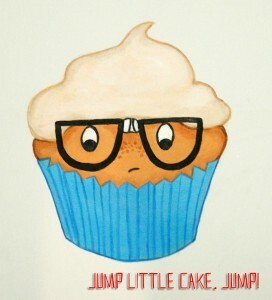 If you want to learn more, you can visit Jump Little Cake, Jump! 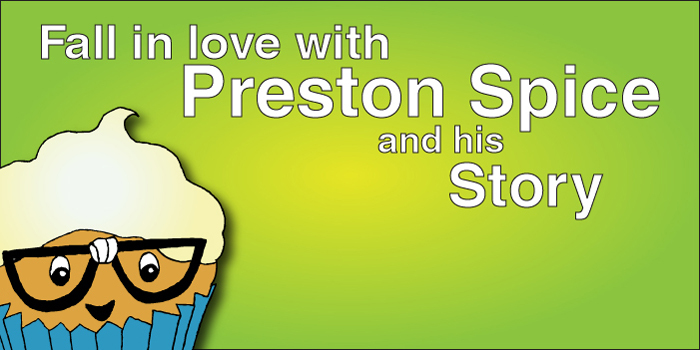 Help a cupcake story get funded! Here’s a children’s book I’ve been working on with my boyfriend, Antonio, and friend Lindsay! We are doing a Kickstarter campaign to raise money to print the book. So far we are 6% funded and have 42 days to raise the rest. Please download a chapter of the book and a song at http://noisetrade.com/jumplittlecake and then head over to http://www.kickstarter.com/projects/1002202694/jump-little-cake-jump to pre-order a book. Antonio and I have started a blog over at OhSpooning.com to share our love of food with the world. It’s pretty simple at this point. We write about anything related to food that we feel like, with the hopes of narrowing down a focus and style of writing at some point in time—or not—we’re just that laid back about our creative outlets. Some of the things we’ve covered so far is Food Fight Austin and the Rain Forest Alliance and we’ve only been food blogging for about a month now. We tried to get into the Austin Food Blogger Alliance, but they said we had to do this for 4 months before they consider us—sheesh, talk about commitment. We’ll see how long it lasts, but so far, we’re just having a blast! In order to keep up with my interests and to stay organized, I read a variety of blogs on a regular basis.